Camp Jaycee is a magical place. It offers wonderful activities, expert care and an unmatched spirit. You will love it here. 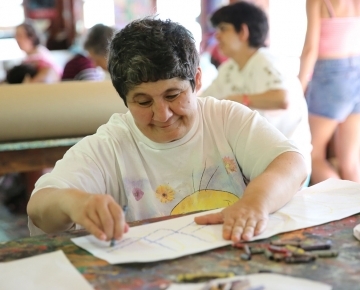 Camp Jaycee is a residential summer camp for children and adults with developmental and intellectual disabilities. 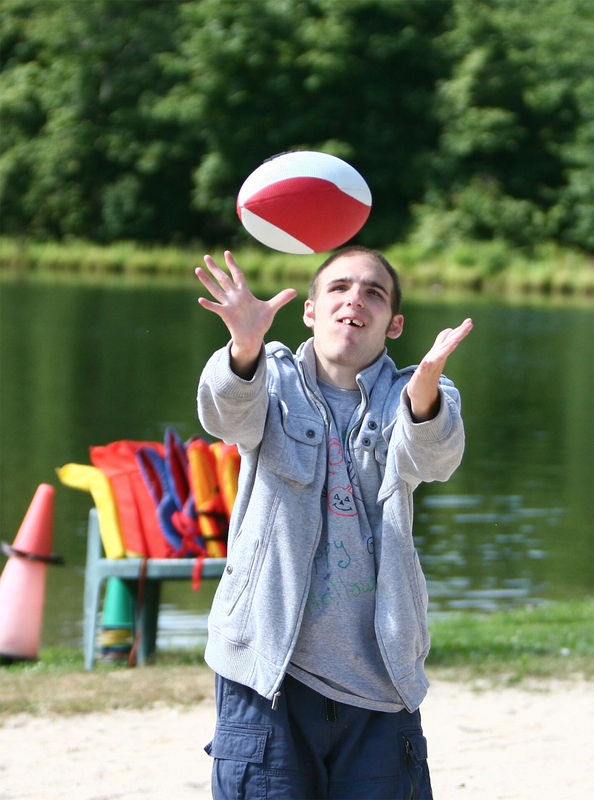 Campers enjoy games, sports, swimming, boating, crafts, dance and nature. It is a magnificent environment. The campsite is on 185 acres of forests, fields and streams in the lovely Pocono Mountains, a short distance from the New Jersey border. The centerpiece of camp is a beautiful two-acre spring-fed pond. Nearby, the air-conditioned dining hall is the hub of camp life. A modern, fully staffed infirmary is near the athletic field and basketball courts. The male and female living areas contain clusters of air-conditioned sleeping cabins, each with their own modern bathroom. 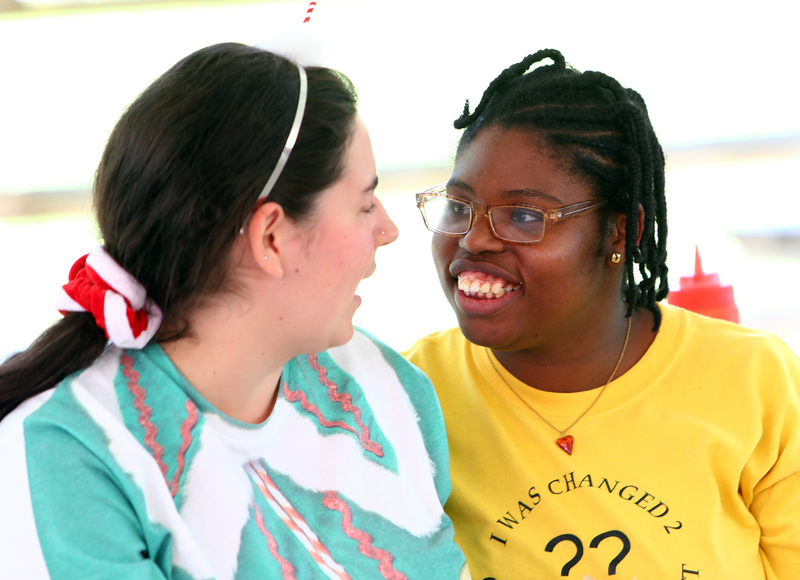 Every day is an adventure at Camp Jaycee. 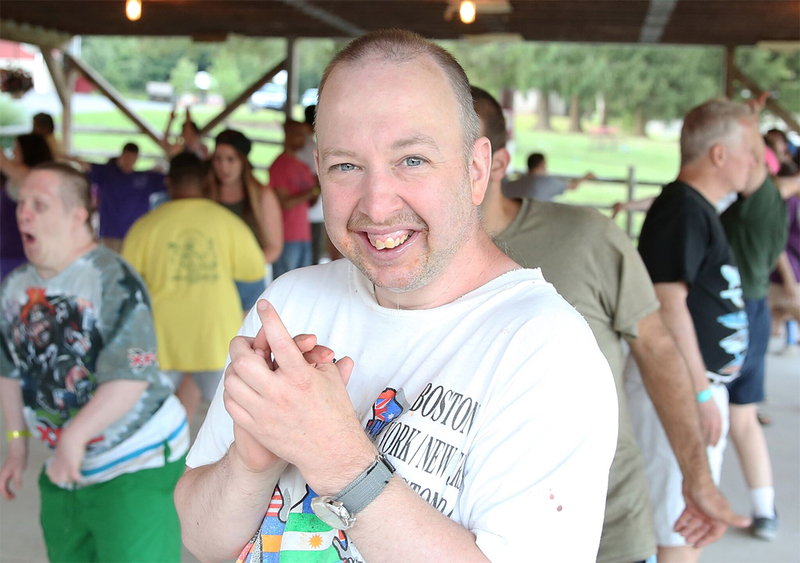 Highly trained counselors and specialists lead the campers in terrific activities. The day is divided into five periods: three before lunch, and two afterward, plus an evening program. 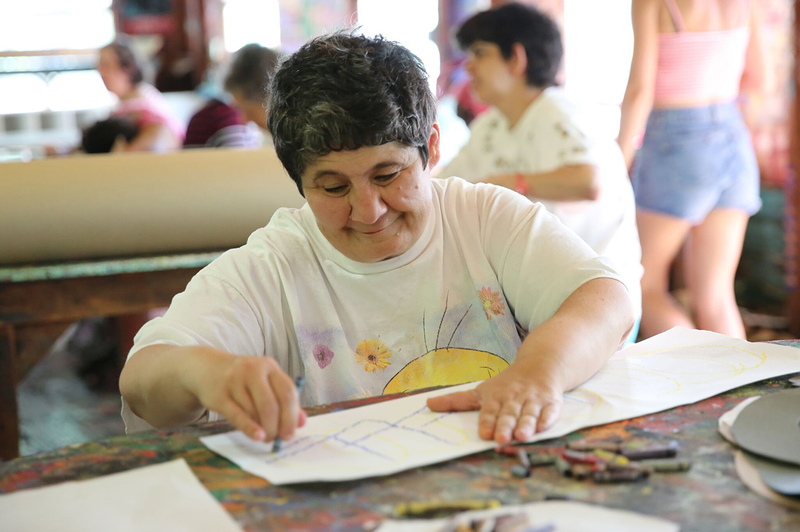 Campers may go to the athletic field for a game of soccer or dodgeball in the morning; they may then visit the crafts area to create an art project. After enjoying lunch, its time for rest hour, followed by a swim. The afternoon periods could be spent on a paddleboat, or maybe nature or dance. 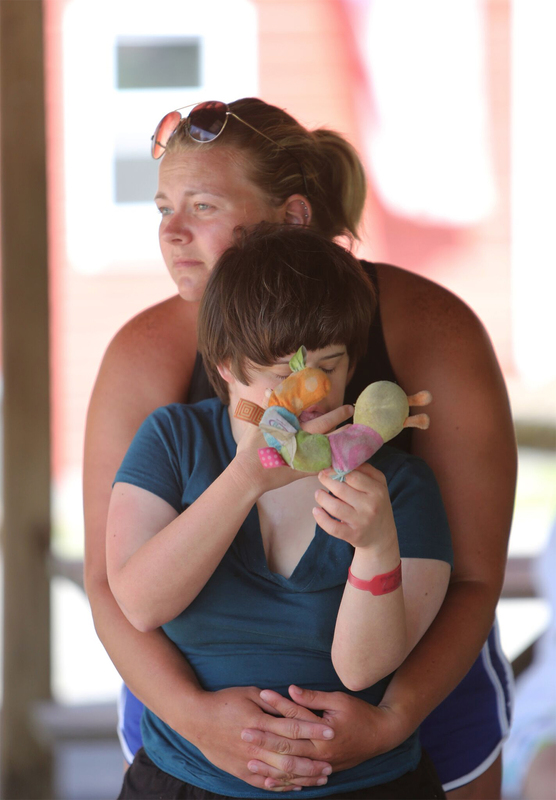 There are always fun things to do at Camp Jaycee. 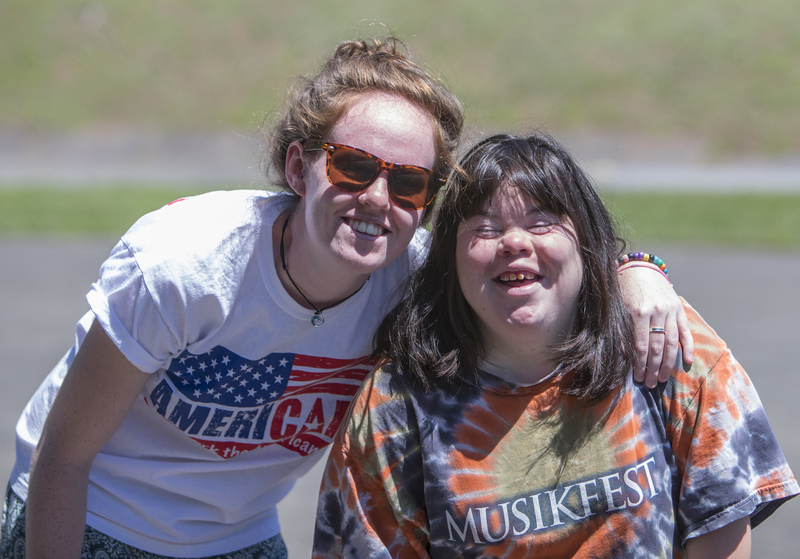 "I get excited about Camp Jaycee in January and look forward to it until my first day here. The counselors are wonderful. I like swimming, arts and crafts, boating and dancing. Camp Jaycee is the best." 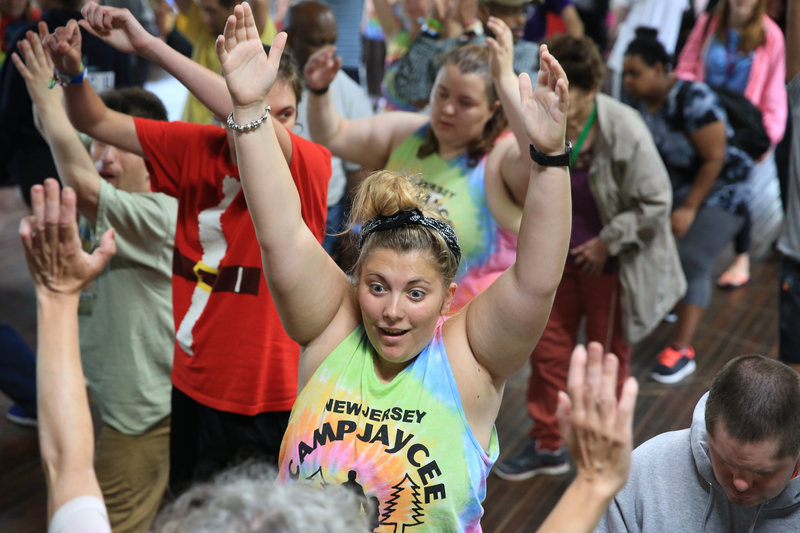 "The moment you walk into camp, you feel its welcoming spirit. This is my second year as a counselor and I absolutely love it. 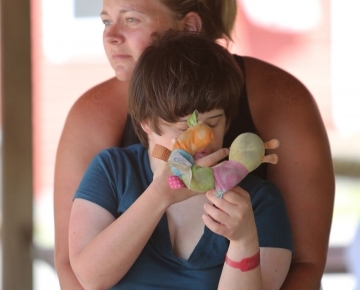 Jaycee has a real sense of community, inclusion and fun." 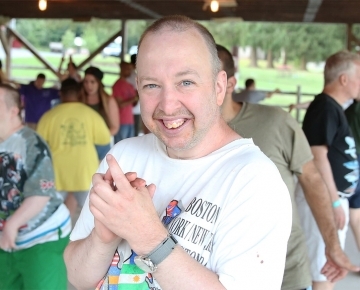 "I love coming back to Camp Jaycee every year. I like seeing old friends and making new ones. My favorite activities are nature, sports, swimming, boating dancing and the play. I really like everything."